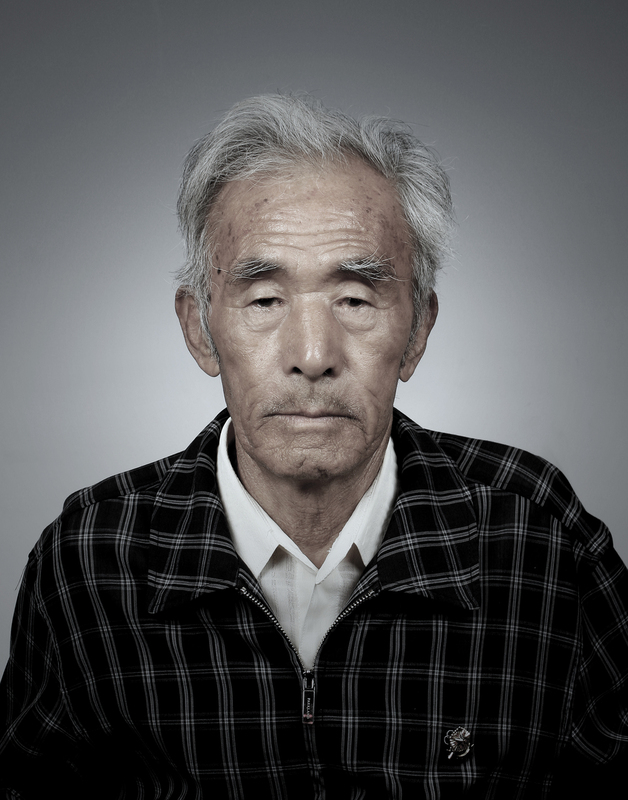 The Project "June 25th 1950"
The Korean War, despite the tragic sacrifices it led to, has not received enough recognition, often referred as “The Forgotten War.” However, to the veterans, the Korean War is anything but “The Forgotten War”. 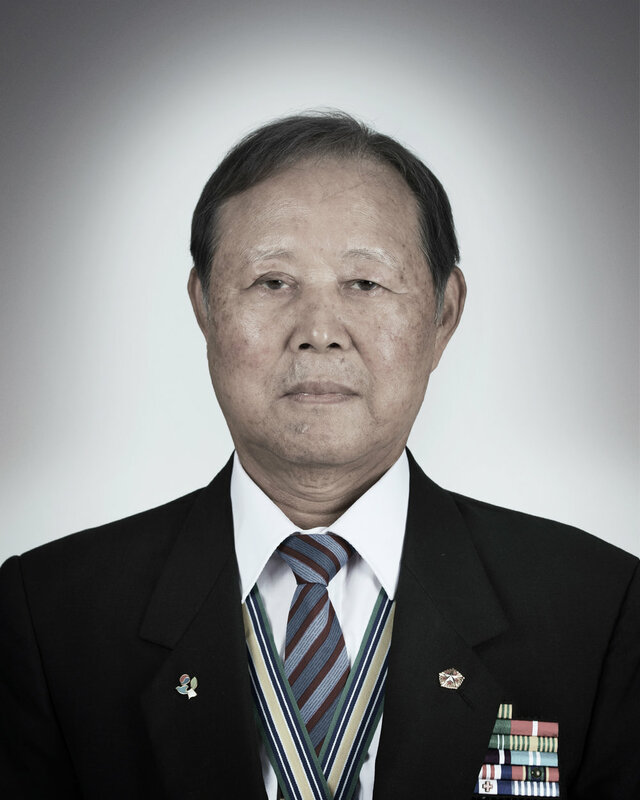 Korean War Veterans Project seeks to raise awareness about the Korean War while the veterans are still alive. 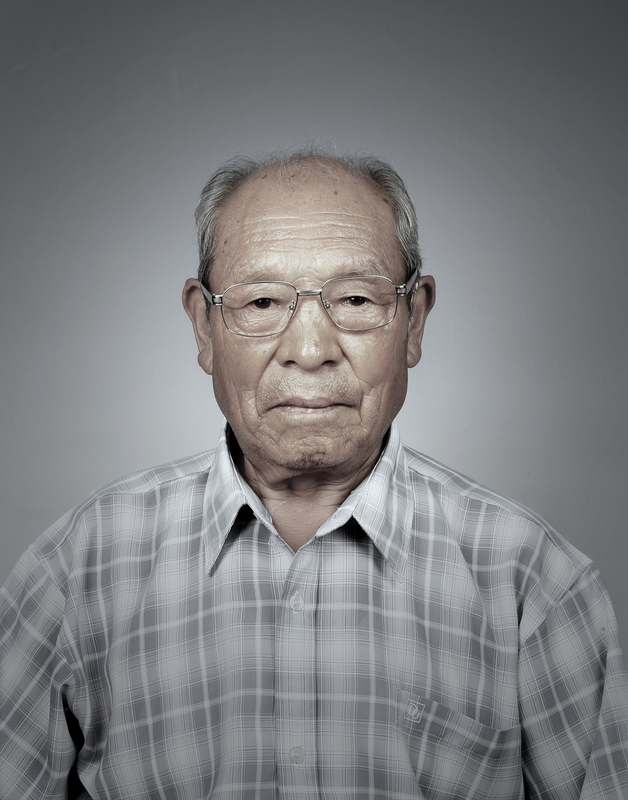 Korean War Veterans Project exhibits 20 portraits of Korean War Veterans, which were initially taken as Jangsoo photos, meaning funeral photos in Korean. 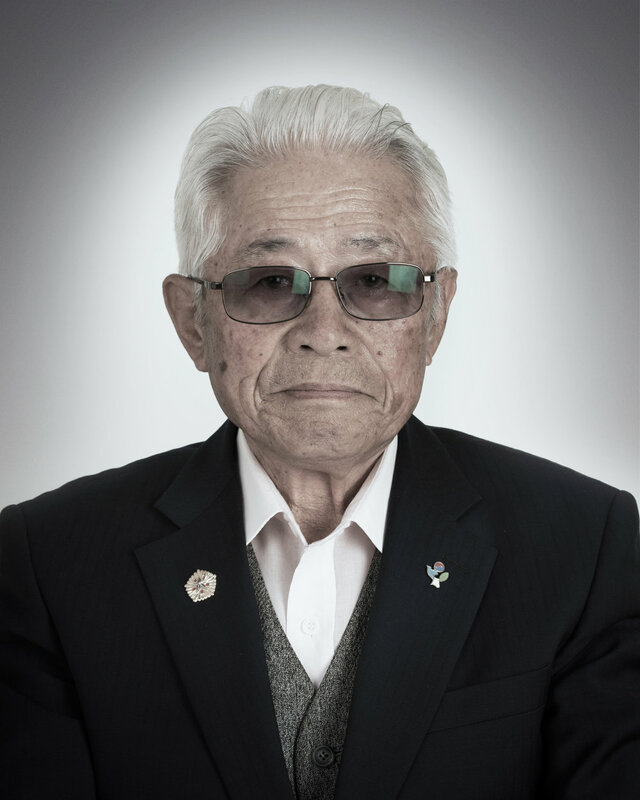 The photographs in this exhibition are reproductions of the Jangsoo photographs of Korean War Veterans. 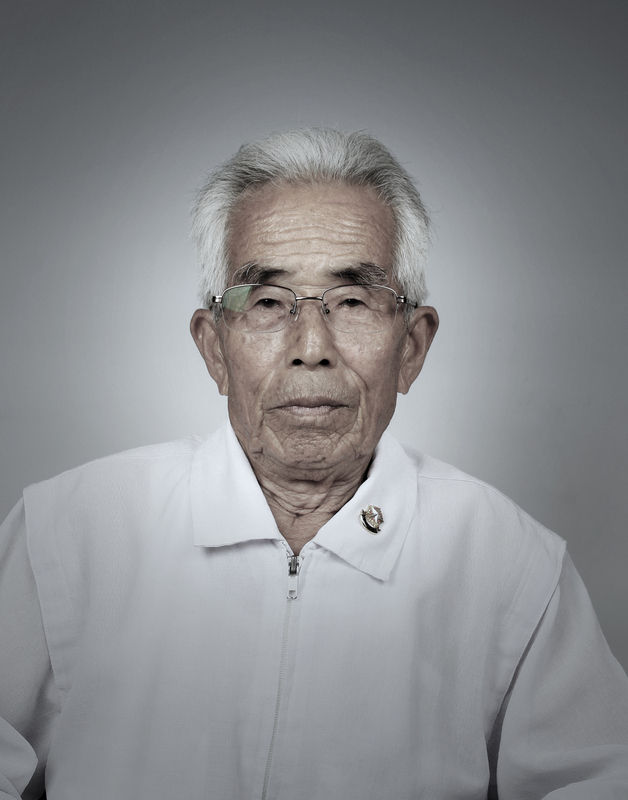 This series of Jangsoo photos serve to honor the soldiers who fought in the war, and promote people’s awareness of the war’s long-lasting consequences. The Korean War broke out on June 25th 1950 when Soviet-supported North Korea invaded South Korea. The U.N. forces were dispatched to support South Korea, and the war soon became an international one against the forces of communism itself. American Troops entered the war on South Korea’s side and soldiers were sent from more than 16 countries. The Korean Peninsula became the initial battleground for the impending Cold War. The war ended in 1954 after the Korean Armistice Agreement was made at the 38th parallel. As a result, 97% of its land was devastated and more than 2 million lives were taken. *The project is still on going. Additional portraits of veterans will be taken and added to the existing pieces. 주식회사 카카오의 온라인 크라우드펀딩 서비스인 "스토리펀딩"을 계기로 한국에서 재시작된 프로젝트, "한국전쟁 참전용사 장수사진 프로젝트"입니다. 본 프로젝트는 2016년 3월 9일부터 5월 31일까지 후원 모금을 진행하였으며, 176명의 후원으로 35명의 참전용사들을 촬영할 수 있었습니다. 721 Broadway New York, NY 10003 U.S.
2 Old Fulton St., Brooklyn, NY 11201 U.S.